Rest well my brother. We loose so many of our heroes, I cry and pray for each of them and their families. All my brothers that have gone before me I mourn for. GOD bless you and your family. I am so very sick of hearing another brother has died. From the members of the Town of Poughkeepsie Police Department, we are deeply saddened for your loss. God speed brother. You will be missed my Brother. 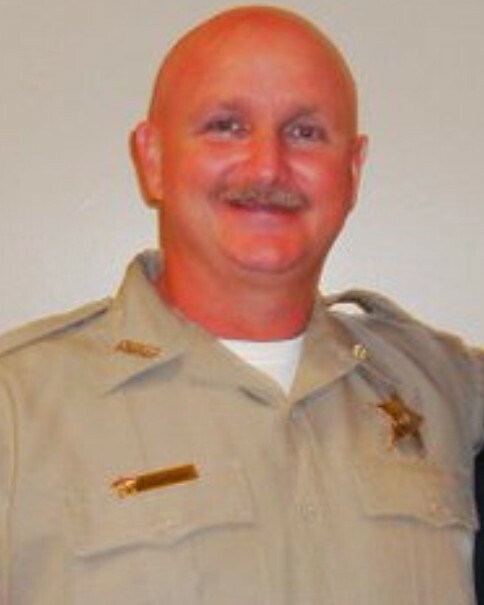 Rest in peace Sheriff Chism! The brotherhood will take care of the loved ones you have left behind. You were brave beyond comprehension. 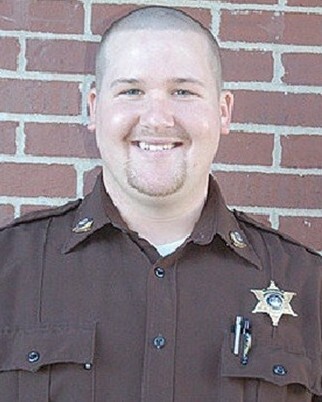 Rest in Peace Deputy Chism. Thank you for your service. My thoughts and prayers are with the Chism Family and the Cedar County Sheriff's Office. May our heavenly father receive you in his kingdom. We will keep up the fight. You have given so much my brother. Rest in peace. Rest In Peace...I am praying for you and your family. May You Rest In Peace my Brother and May the Lord provide your Friends and Loved ones the Strength and Courage to Deal with your Lost. For the one in authority is God’s servant for your good. . . . (‭Romans‬ ‭13‬:‭4‬ NIV) RIP, servant of the Most High God.